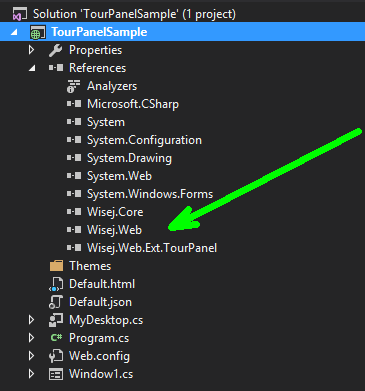 You can easily add interactive introductions or step by step guides to your Wisej applications with our TourPanel extension. The extension is included in the Wisej installer and the full source code is available online at https://www.wisej.com/extensions where you can also find a growing list of other useful and cool extensions. 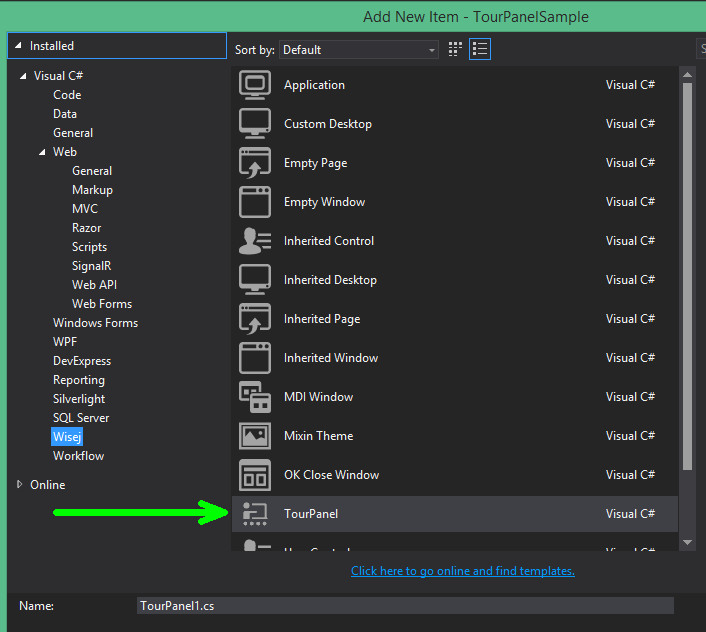 Please note that this window can be customized and designed like any other window in Visual Studio. We will share some details in this article and also explain the most important properties. To identify a control that is going to be highlighted in a TourStep you define the TargetName with fully qualifying path syntax. That means if you want to address a child button1 of a panel1 you would use panel1.button1. Child widgets (widgets that compose more complex widgets) can be reached using the slash separator and the name of the child widget. For example tools added to a control can be reached with textbox1/tools. 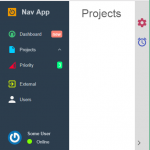 Child widgets that are part of the children collection on the client can be reached using the  syntax. For example the first tool in a tools widget is addressable as textbox1/tools. This blog will list a couple of examples for different addressing syntaxes. At runtime, when a TargetName path is resolved to address a control, various build in actions are executed automatically. If the path is a nested path including multiple controls, those actions will be executed on every control! They ensure that the referenced control is actually displayed. 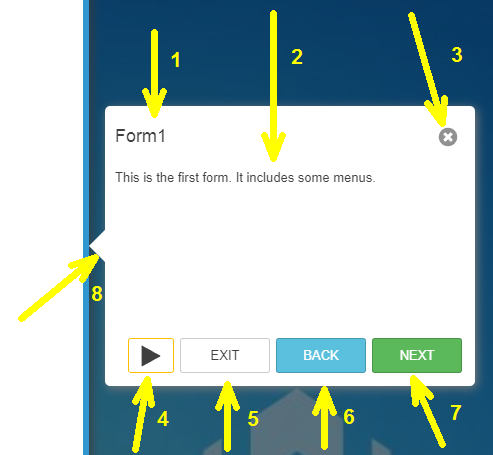 For example if you have a path like form1.datagridview1.column1 it first activates the form and then the column is scrolled into view. We have put a sample application together that covers most of the TourPanel features. You can find the links to run it or to download the source code at the end of this blog article. This is how the tour panel window appears at runtime. 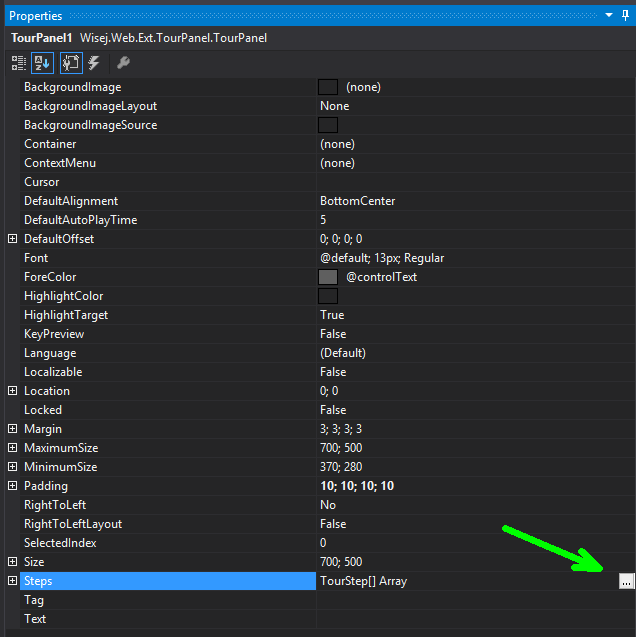 It´s the default design that can be fully customized using the Visual Studio designer. Additionally it is themeable and localizable. Lets take a closer look at the sample. It shows how to use the TargetName to address controls, how to handle various events and the usage of several properties. Shows how you can change HighlightColor and BackColor and add an additional text for required fields. Setting the colors back to ColorEmpty makes the TourPanel use the colors defined in the Theme for all other steps. This is a good example for a nested TargetName and several build in actions that are executed. The column scrolls into view automatically. We loop through each TourStep and depending on the Browser.Type we enable/disable all steps that have been tagged with “Chrome”. Wisej widgets can be highlighted just like regular controls. 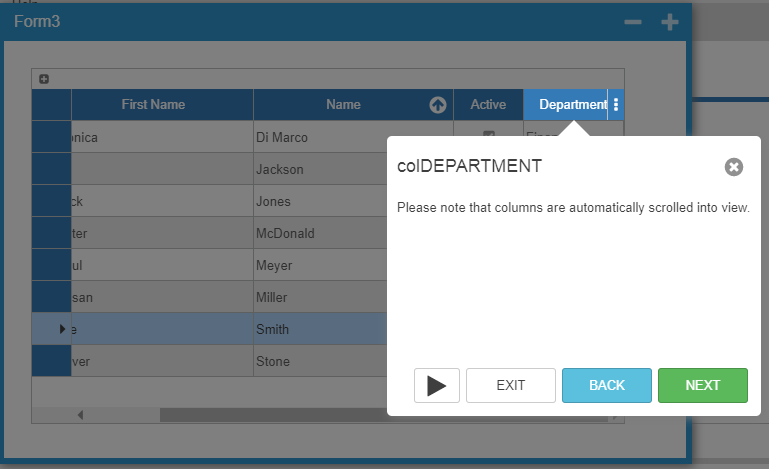 AccordionPanel is expanded automatically and checkbox is selected. 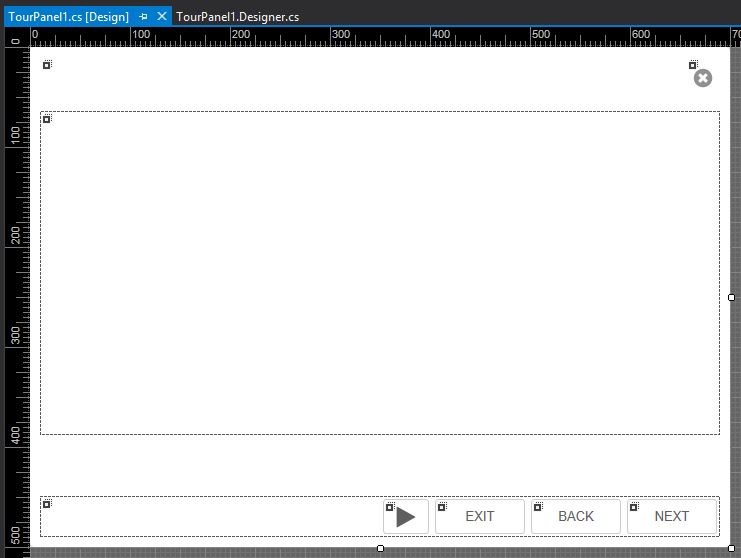 Shows how to use BeforeStep to make sure that the textbox is empty allowing the Watermark to show. By attaching to the InvalidStep event you can handle TargetNames that cannot be resolved. AllowPointerEvents let you block/allow the selection of entries of a combobox etc. Using BeforeStep/AfterStep you can have a lot of different conditions / states for your TourPanel. 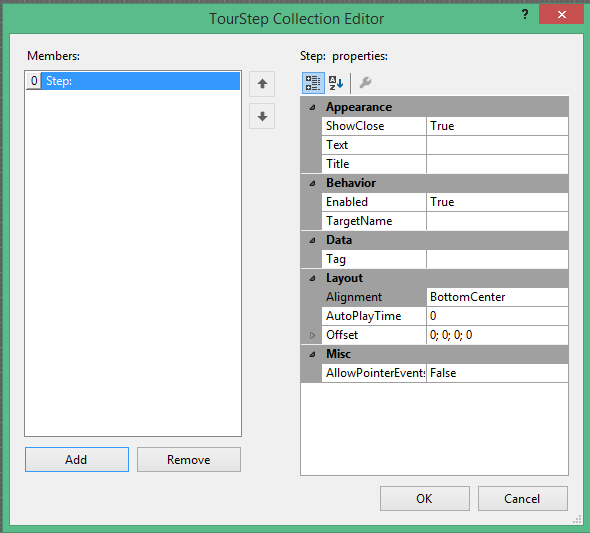 With the CurrentStep property you can get/set the current step allowing different orders or skipping steps.